The device uses three types of waves to maximize effectiveness, sending out pulses at frequencies ranging from 20 to 158 kHz. That way it's equally efficient both indoors and outdoors. You only get 1 repeller in the set. Though the set contains nothing but repellent itself, it's so powerful it can cover a large area and expel inspects and rodents from your whole house. 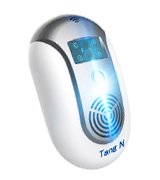 The effective radius of the TangN repellent is 360°, it has an LCD screen, and it can be set both indoors and outdoors. 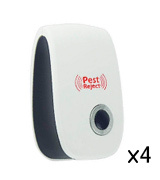 The repeller is so compact that guests won't even know what it is and thus won't realise that you have a pest problem. These energy-efficient and compact units will drive insects and rodents out of your home as long as you're not trying to cover a large house. 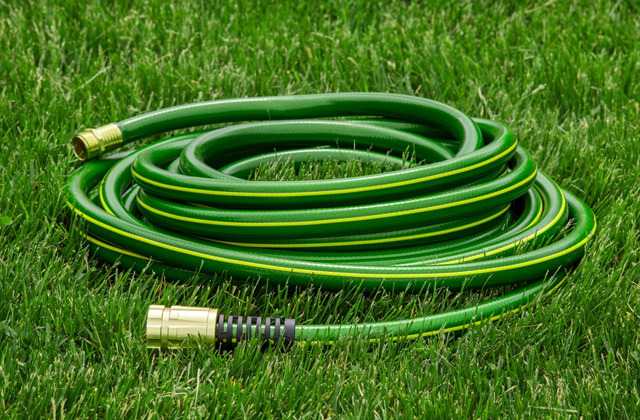 They're affordable and unnoticeable so your guests won't ever know that you're waging a war against pests. If you use all 6 units, you get insanely high coverage of up to 7200 square feet. The effects only become visible about 6 weeks into use. 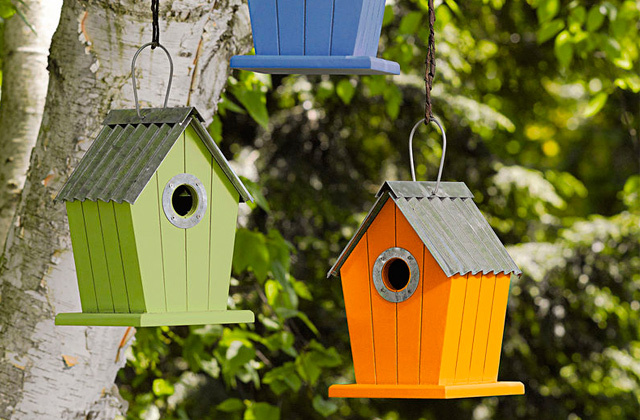 If you have a large plot of land infested with nasty rodents that ruin your garden, this set is a no-brainer choice. It's enough to cover a whole farm's worth of land and drive any unwanted visitors away, though the process does take a while. Still, this is a long-term solution for those with a lot of ground to cover. 800 - 1200 sq. ft. 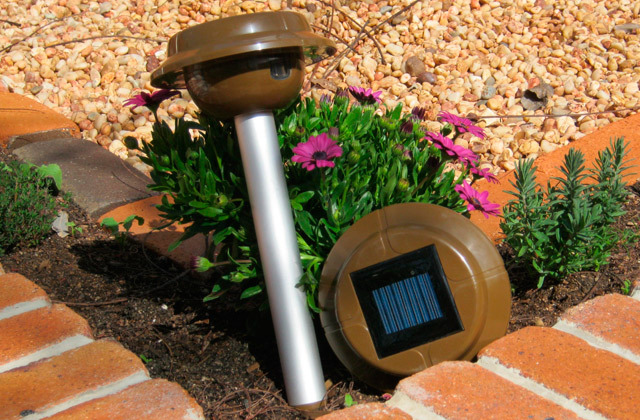 The plugs work in any temperature and can be used outside to keep your garden and yard safe. More large-scale infestations might require more than four devices. 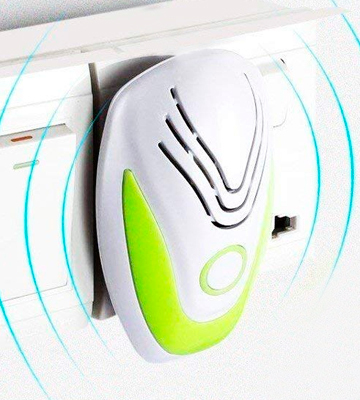 This pack of four plugs will keep pests at bay and not wreak havoc on your electronics as it only uses ultrasonic waves. But it's highly economical with low power consumption and works with no harm to humans. 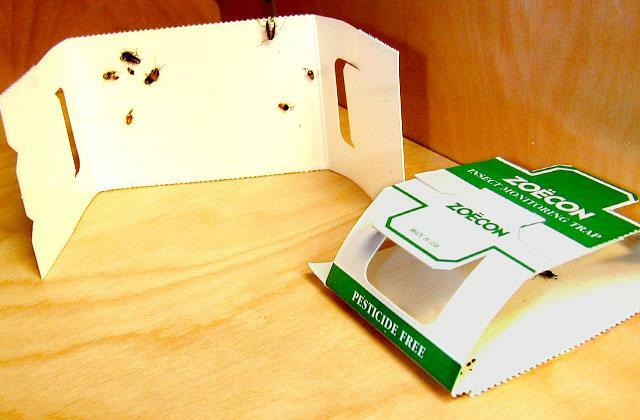 If you want your home pest-free, this is an affordable and smart choice. 860 - 1300 sq. ft.
Just one unit is enough to keep your home pest-free for over 6 years. The indicator is very bright and might be annoying at night. 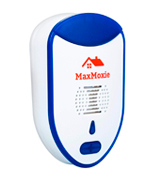 The MaxMoxie is a well-rounded option for large homes, consuming just 8 W to rid your house of any type of pest. 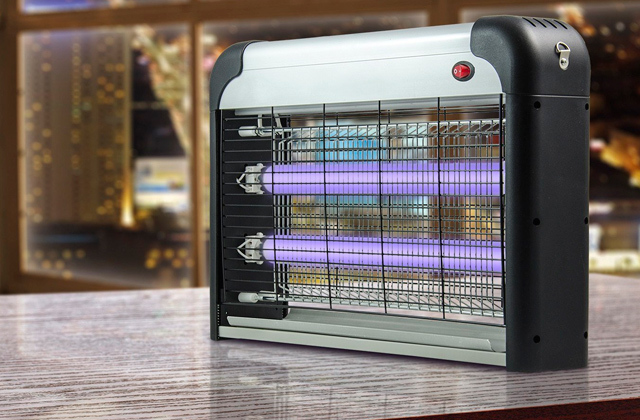 If you use both units and place them on the opposite sides of the building, you'll see the insects and rodents scattering in no time! As the summertime comes, bringing the stifling heat with it, it becomes impossible to resist the temptation of opening a window to let some fresh air in. However, since the breeze brings along not only cool air but also all sorts of bugs and pets with it, in order to enjoy the chillness you'll need to have a guardian to stand watch in your bedroom so that no mite could possibly get in. We find the TangN Electromagnetic pest repellent to be just the right device perfectly fit for this job. 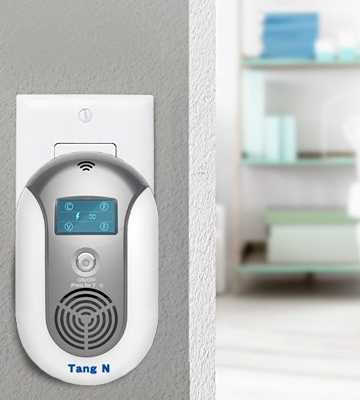 Although the TangN Electromagnetic pest repellent includes only one piece, it is powerful enough to instil in pesky insects a real fear without any additional help. In addition to ultrasonic sound waves, this device emits electromagnetic pulses and optical deworming impulses ranging between 20 and 158 kHz, which makes a large enough amplitude to influence all sorts of bugs and rodents. This, along with the effective coverage area (1076 sq. ft) and the ability to send signals in a 360° radius, is what makes the TangN Electromagnetic pest repellent suitable for use not only indoors but also outdoors if need be. 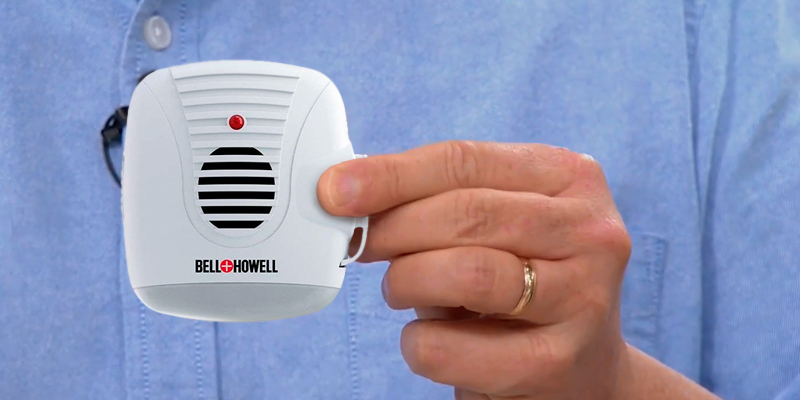 Another benefit of this repellent is that it has a handy LCD screen that makes it easy to track its operation. 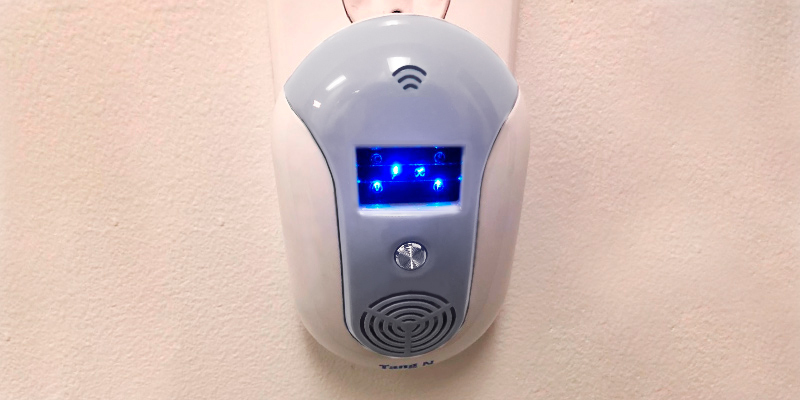 While it's tough to say what specific characteristics make the best ultrasonic pest repeller, we'd think that a large coverage area and a circular emission radius are certainly up there in terms of importance. And the TangN Electromagnetic pest repellent fits these criteria to a tee. So if you need a no-nonsense solution to tackle your bug problem, the TangN Electromagnetic repellent should be right up your alley. Pest infestations are especially noticeable in small apartments where a single roach scurrying behind the couch is a sign of big trouble. 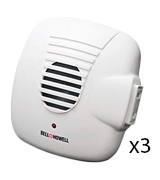 Luckily, you can keep the critters at bay with the Bell + Howell Pack of 3 electric repellers. 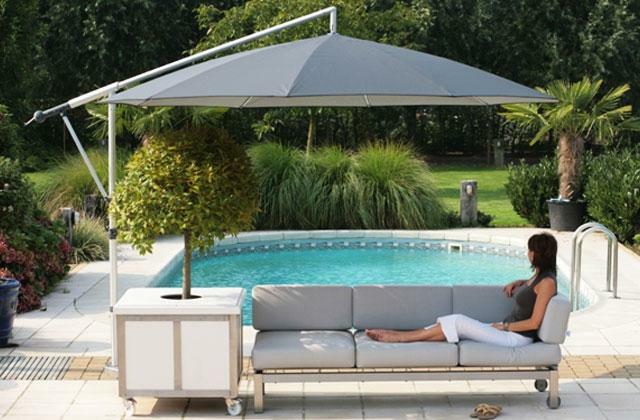 Though this deterrent set doesn’t have the widest coverage radius, totaling about 300 square feet, it’s going to be more than enough for an apartment or a smaller house. Besides, the units are so small and portable that you could place them all over a single room if you know for a fact that it’s where the source of the insect activity is. 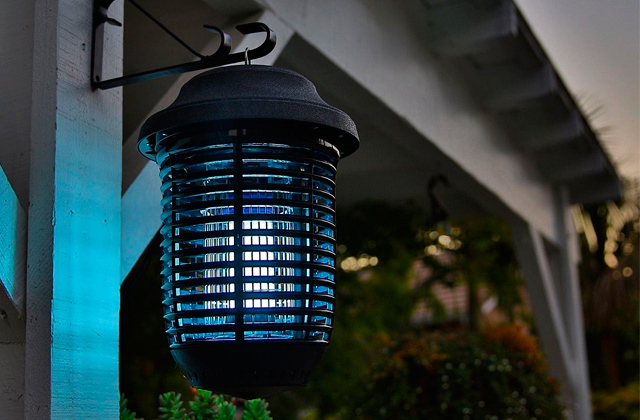 Don’t worry about houseguests noticing the device as its small white body looks just like an anti mosquito repellent, common to all homes and nothing to be ashamed of. With this set, nobody will even know you’re fighting a battle against rodent or insect infestations. 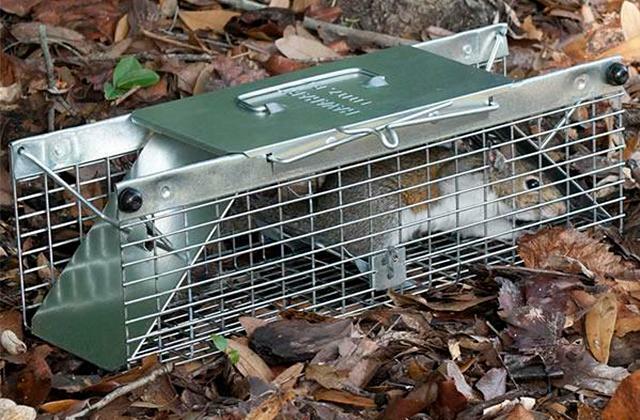 Now, this model uses ultrasonic signals to deter pests, which means it’s not too restricted by any walls or obstacles. You could plug it in on one side of the wall and let the signal seep through to the other, spooking away any critters hiding in the walls (common for rodents). 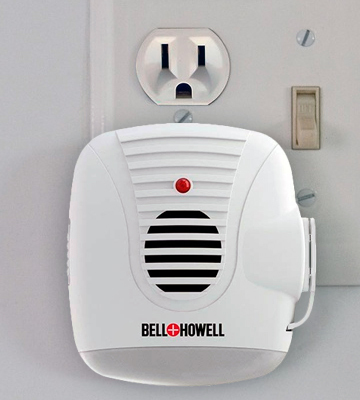 While we concede that the coverage radius could have been better, the Bell + Howell pack is a solid pick for smaller premises and those who want a discreet tool for pest control. While some people have modestly-sized homes and don’t need that much stopping power to drive every single rat, mouse, or similar animal out of their territory, some farmers and owners of land plots need something more powerful. 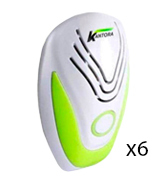 With that in mind, we recommend the Kantora 6-Pack set of electronic bug repellers. Every single unit in the set covers from 800 to 1200 square feet, which means you could safeguard up to 7200 square feet if you use the whole set. If you frequently have trouble with rodents ruining your crops or digging up your flowerbeds, the high frequency repellers from Kantora will solve the problem. They use both ultrasonic and electromagnetic impulses to scare off any pests in the area and they’re not deterred by thick walls or furniture getting in the way. Admittedly, there is one big flaw to address here, namely the time it takes for the repellers to show their effects. You’ll have to wait up to 6 weeks before you finally see the pests reject your home as a viable living place. However, once the process starts, it’s pretty speedy and guaranteed to keep rodents and insects away for a long time so we’d say the wait is worth it. All in all, there’s no better choice than the Kanotra 6-Pack if you need to rid a large area of pesky bugs and critters. If you’re ready to wait to see the results, this set of six reliable repellers is more than worth it. When winter hits, many pests such as mice tend to scurry from the cold hard ground that keeps them from burrowing homes into warm and inviting houses. If you don’t want your apartment to turn into Mice Central Hotel, you might want to make it less inviting of a spot for the rodents. 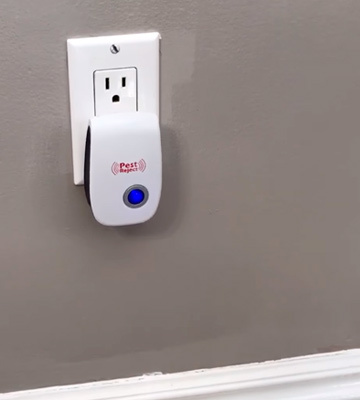 This is easy enough to do with the POP VIEW 4PACK pest repeller plug. The combined coverage of these 4 plug-in devices reaches a whopping 1300 sq. ft., which means that not a single far-off corner of your home will be safe for the pests to hide in. And don’t think that using all four plugs will wreak havoc on your electricity bills as they only take about 5 W each. Now, that does mean that these aren’t the most high-power models so if your infestation gets bad before you start using these, it might be a good idea to buy more than one pack, just in case. What’s more important, though, is that these plugs work in any temperature in the range of 0 - 104°F. This means you can plug it in for the autumn in your backyard to keep critters from digging up your flower beds and ruining the lawn. It’s also important to remember that these repellers use ultrasonic waves and not electromagnetic ones, so they won’t disrupt the electronics in your home. 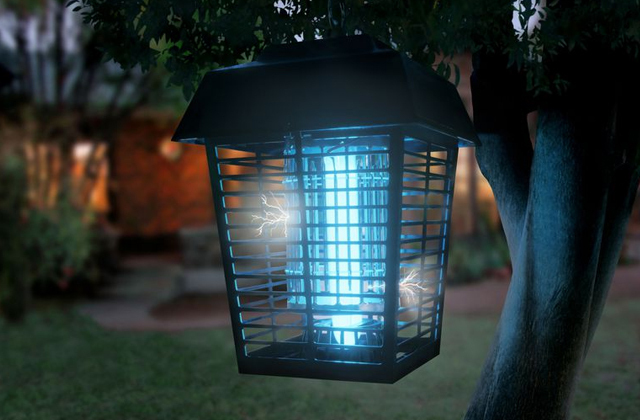 All things considered, this is a pretty efficient choice for your first line of defense against pests. The coverage of the POP VIEW 4PACK is excellent and it can work in any weather and on any critter, keeping your home free of infestations. If you’re living in a large home, you know how many nooks and crannies there are for mice and cockroach packs to hide. Instead of using bug spray or calling exterminators, we recommend you save money and still drive the critters out of your home by using the MaxMoxie set. 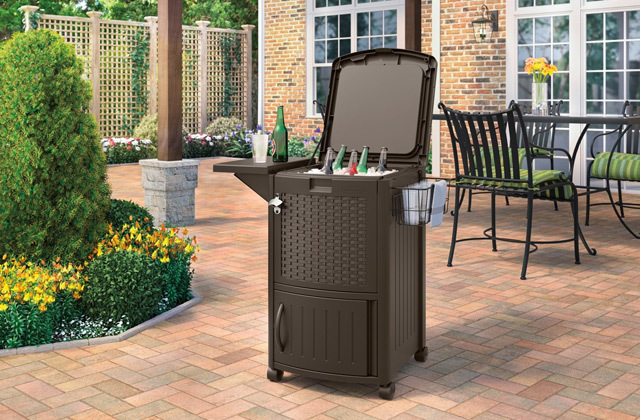 Just one unit out of this duo is enough to cover 1200 square feet, a whole house worth of territory. We still recommend using both, though, to make sure you’ve covered every single inch of your home and driven the pests out of the premises, not just into hiding in some remote corner. As always, the device simply needs to be plugged into an electric outlet and works automatically from there on out. You can make sure it’s on and functional by checking the LED indicator which, admittedly, is pretty bright. Thus, we recommend plugging the repeller somewhere where the light won’t bother you. 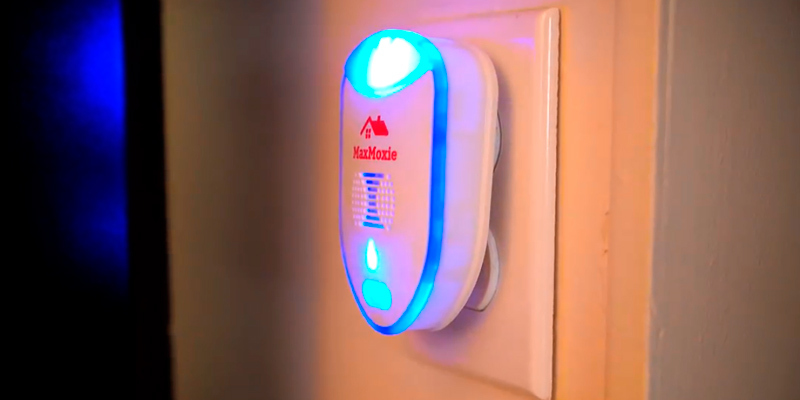 Conversely, if you want to keep the unit in your child’s bedroom and your kid is scared of the dark, you can use the handy nightlight function to keep things illuminated and deter critters from scurrying across the floor in the night. 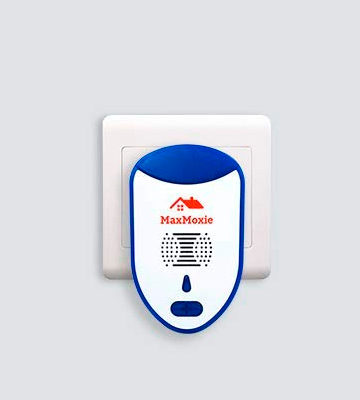 Not even a flea will pass by the MaxMoxie airtight security and this is one of the best ultrasonic pest repeller sets in terms of coverage and efficiency, using just 6 W of energy for operation. If you want a pest-free home and want the results achieved with little money spent, this is a great option. 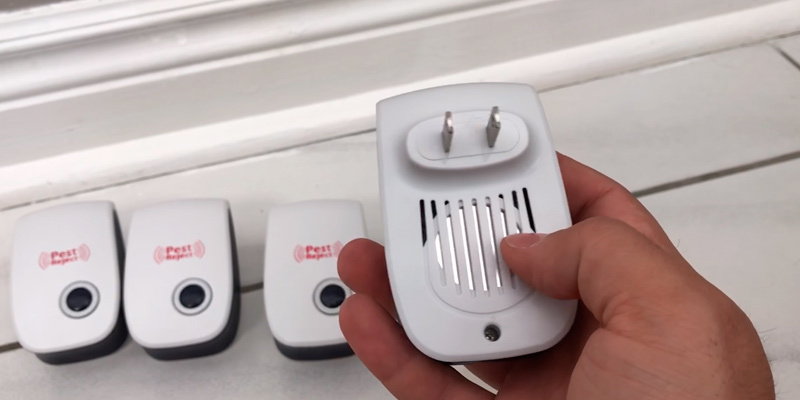 Despite looking like some futuristic device, an ultrasonic pest repeller is quite simple, both in its purpose and operation. 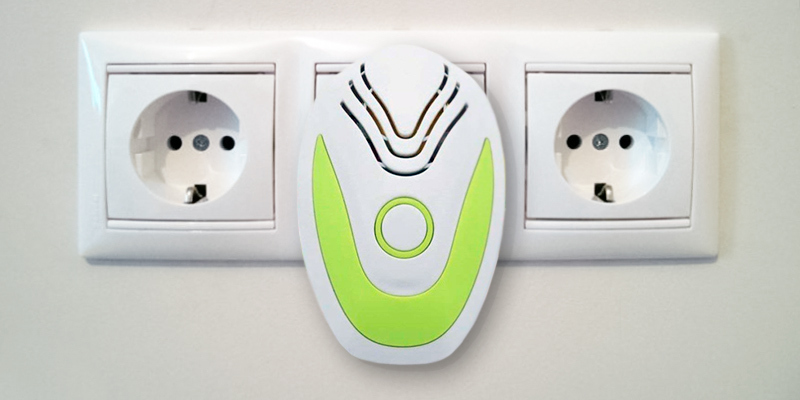 Plug in this bug control gizmo into any free socket and it’s going to send waves all over the room making critters scatter in fear. These ultrasonic pulses are a great way to tell insects and rodents to bug off and leave your household without causing any harm to its legal inhabitants. And though not every type of mite might be scared by these impulses, most of the domestic pests will run away cowering. Ultrasonic waves bounce around the room, reaching pretty much any living creature inside it, but affect only small beings that have a very specific biological makeup. 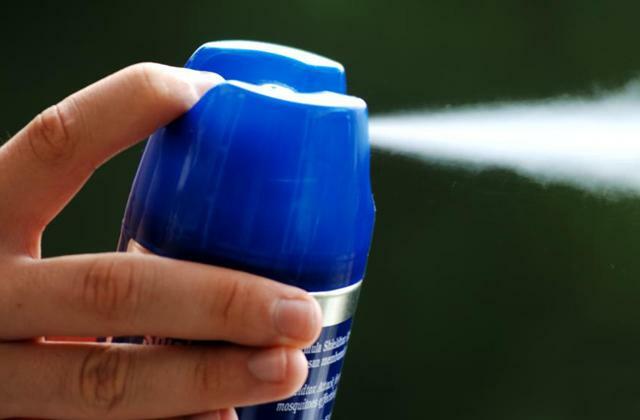 Unless you’ve been born with ant-like antennas or super-precise sensors that pick up the lowest sound waves, the repellents won’t do a thing to you. 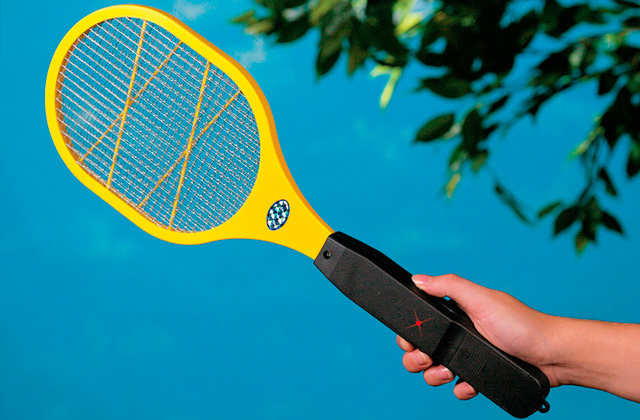 While these devices can be used both indoors and outdoors, you might not have electricity available while out on a picnic, so consider using a bug spray to keep the bugs at bay. And if a mouse seems determined to stay in your home, you could raise the stakes and set up a rodent trap to end your battle for good. But remember, it’s a last-ditch option, only if your ultrasonic pest control device doesn’t do its job.